Roman gladiators, Etruscan warriors, Greek soldiers, all amazing combatants and some of the most well respected men of their times. One thing each of these heroes agreed upon was the necessity of one key piece in their attire before they stormed the battlefield. 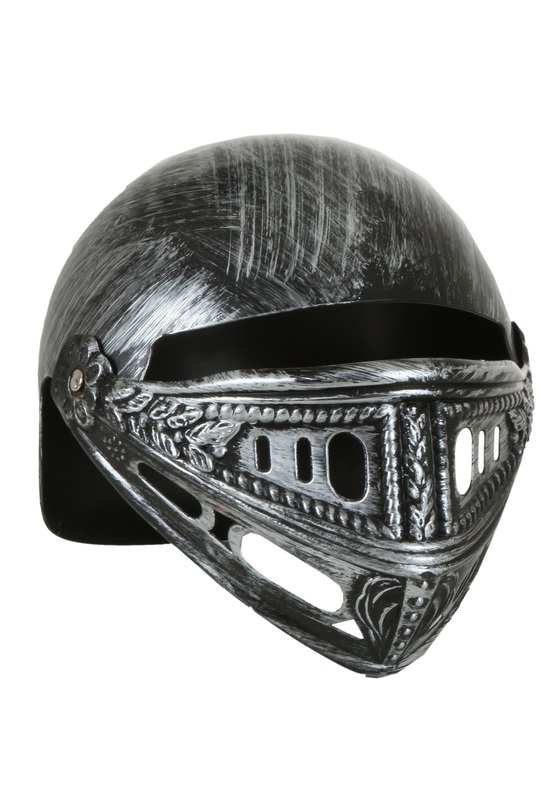 A helmet! Nothing will slow you down more than a heavy blow to the dome, of course losing a limb may have a negative effect on your ability to fight as well. Nonetheless, having a helmet is crucial! Every warrior knows that the strongest weapon they bring into every war isn't their sword or spear, nor is it their bow and arrow. No, the mightiest instrument in any warriors possession is their mind. So keeping the noggin in tact is essential in every battle. 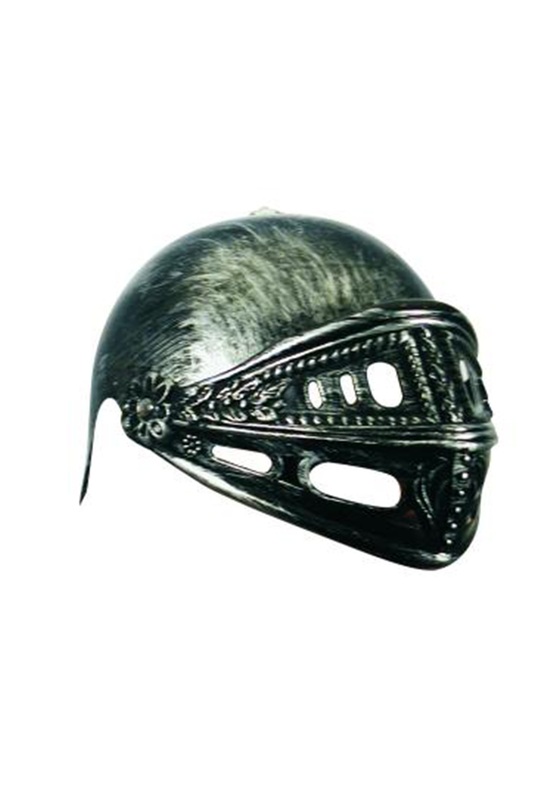 When the time comes and you are forced onto the battlefield, make sure you use this Adult Adjustable Roman Helmet to help keep your head on your shoulders.